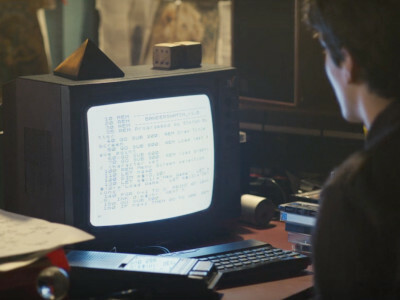 Stefan is a young computer programmer who is writing a game based on the choose your own adventure book Bandersnatch. 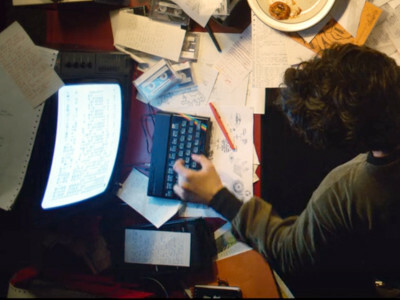 His mental state deteriorates as the deadline for finishing the game approaches. 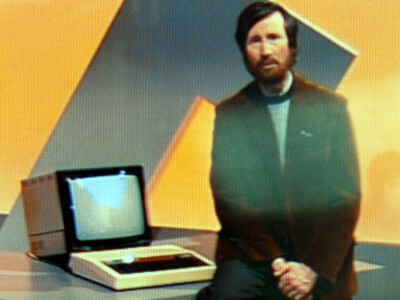 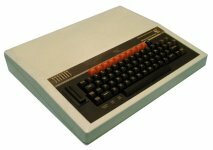 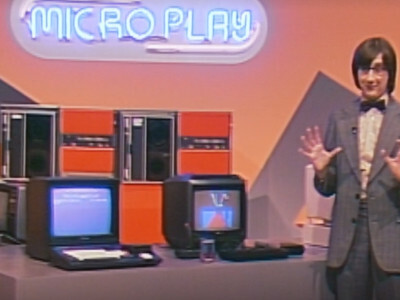 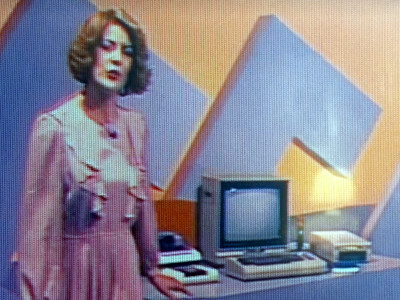 A BBC Micro appears in the background of the Microplay TV show. 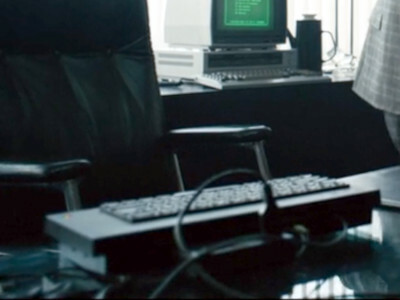 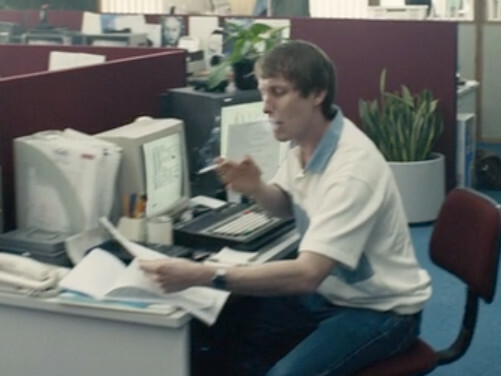 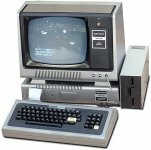 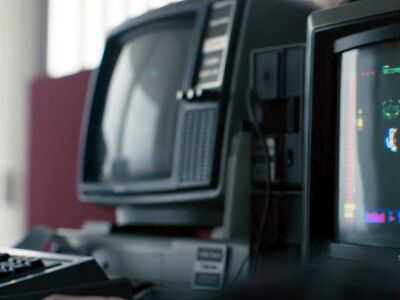 Stefan's colleague Colin has a TRS-80 on his desk at Tuckersoft and another appears in the TV show Microplay. 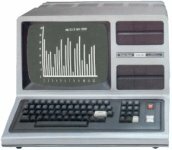 An HX-10 appears in the Tuckersoft offices. 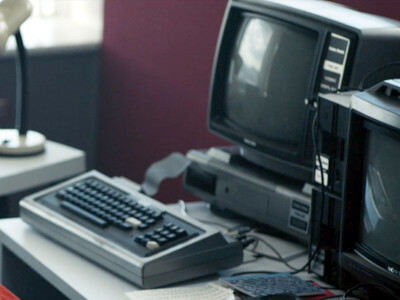 Stefan pitches Bandersnatch to Tuckersoft by running it on their Spectrum+. 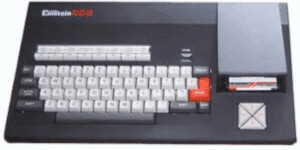 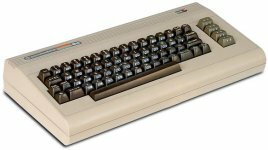 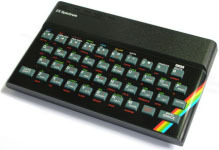 A Spectrum+ later also appears in a TV program about the success of the game. 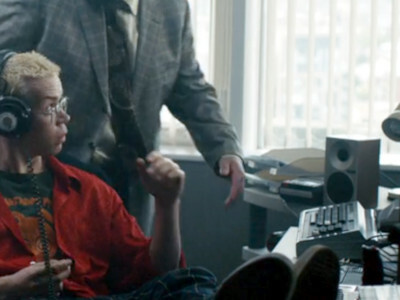 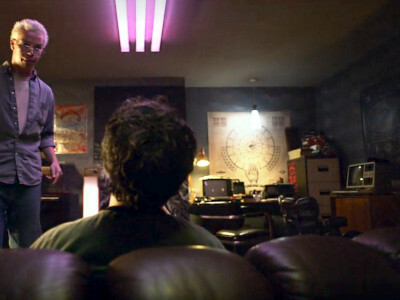 An Einstein 256 appears in the TV show Microplay. 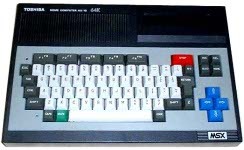 A BMC-555 appears in the offices of Tuckersoft.